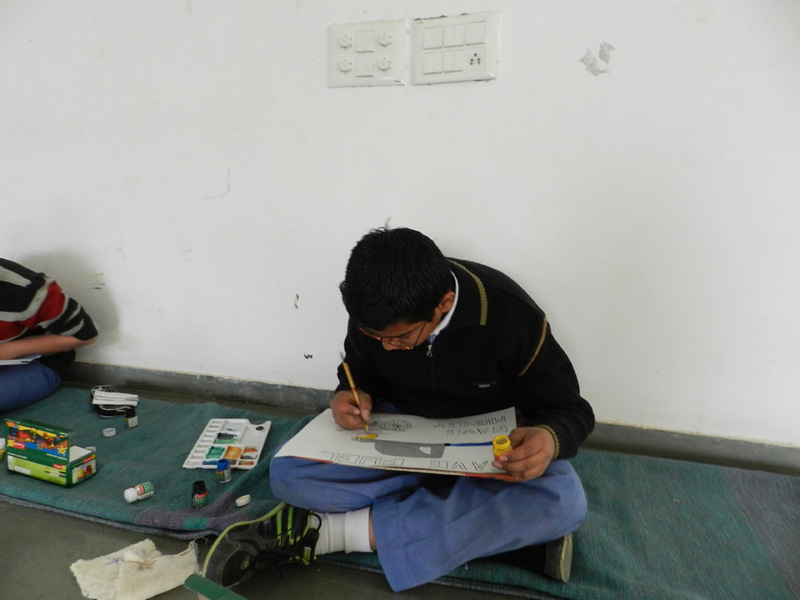 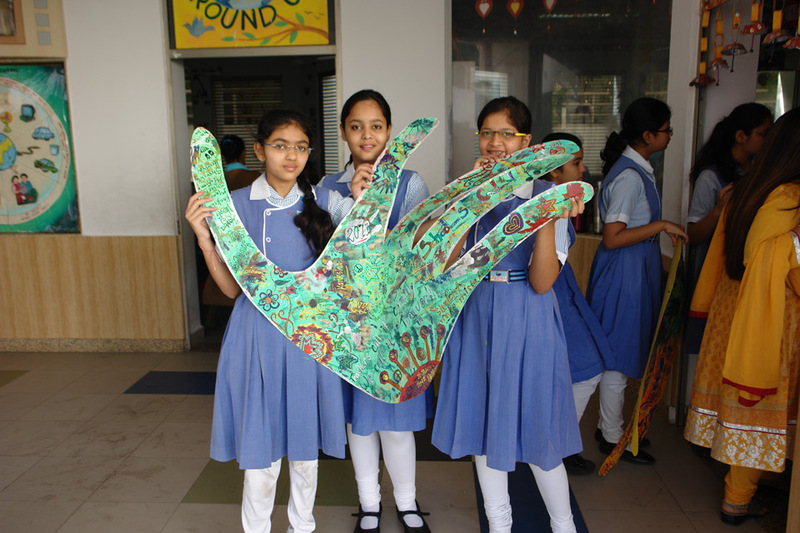 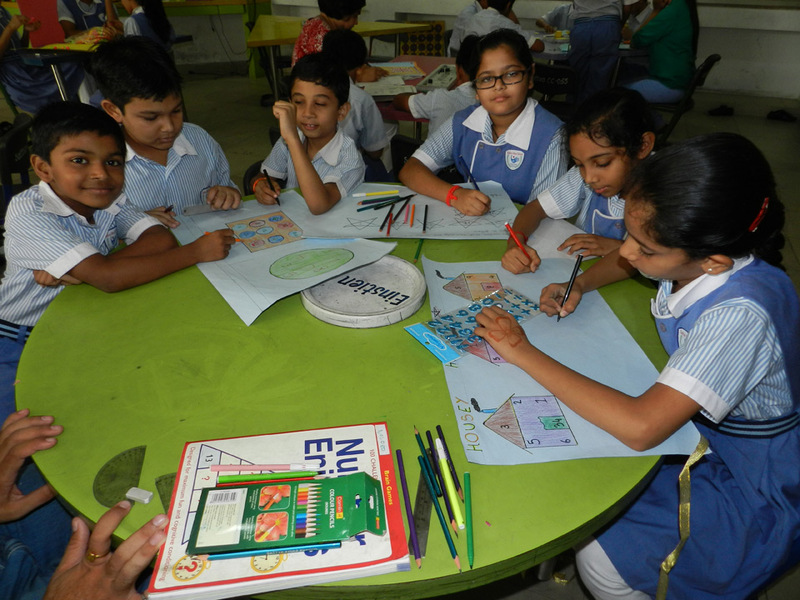 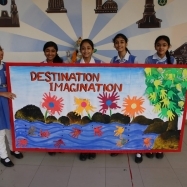 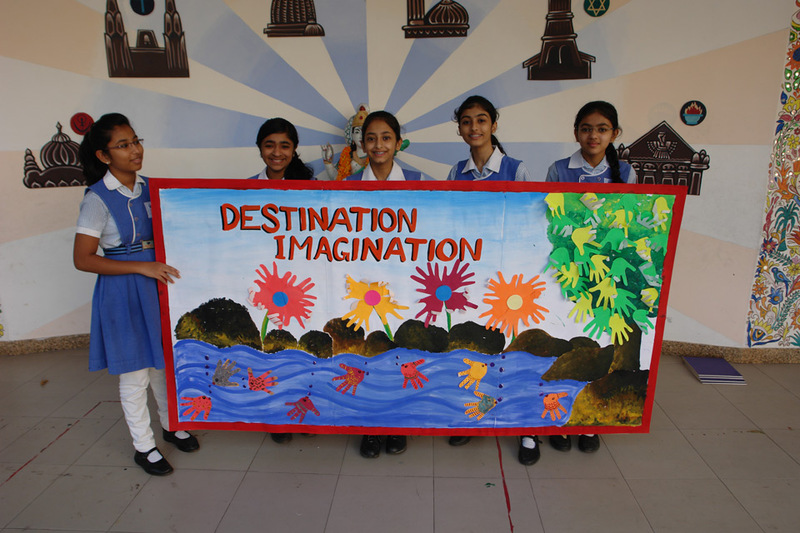 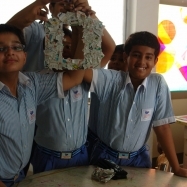 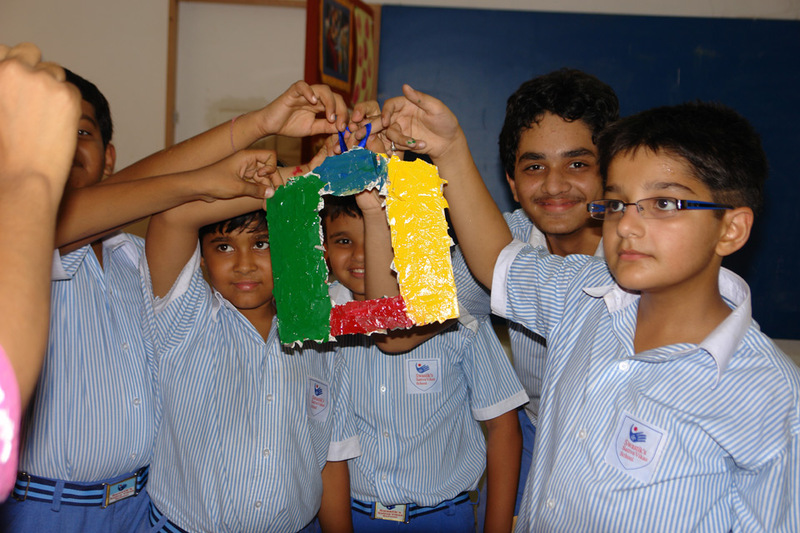 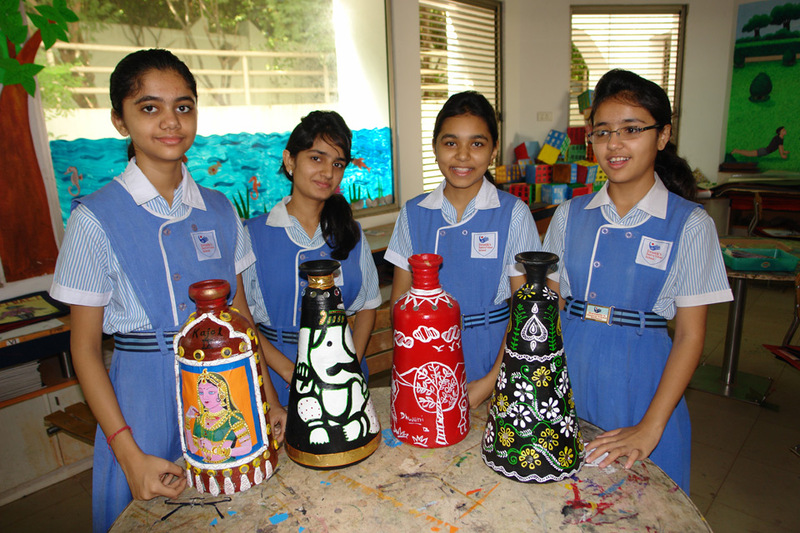 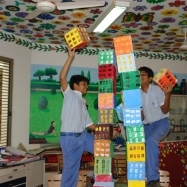 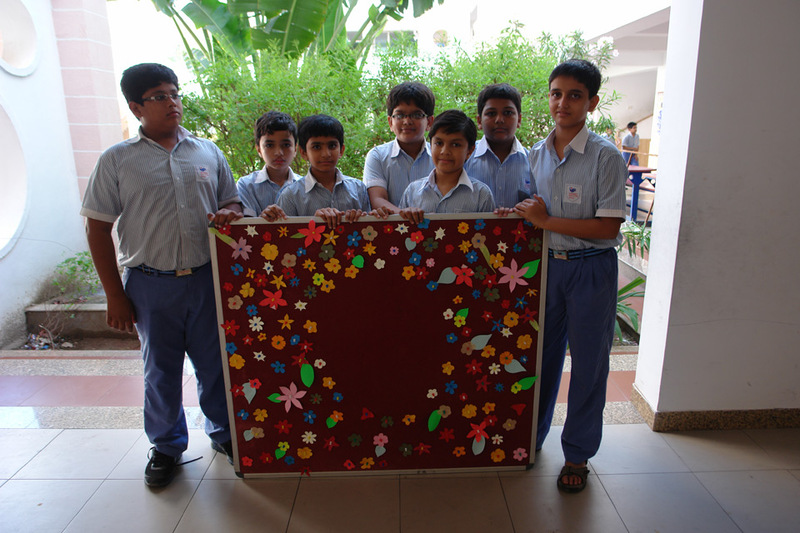 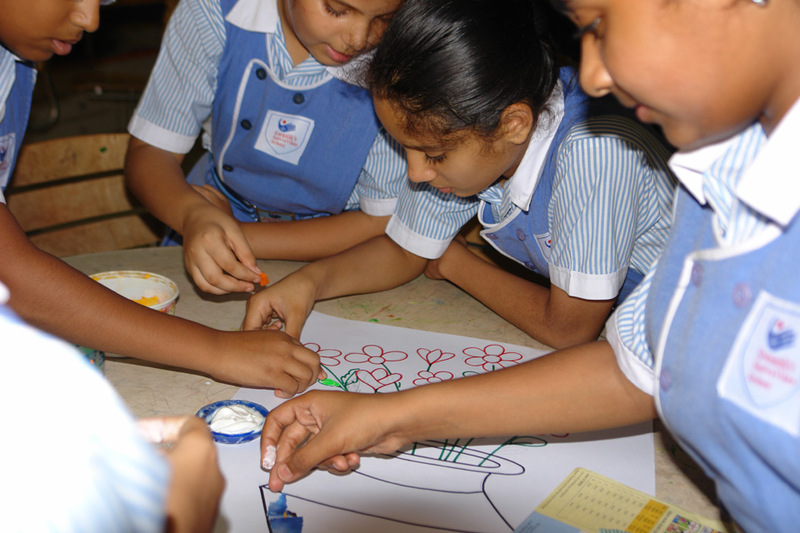 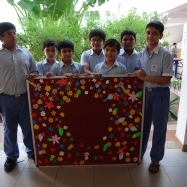 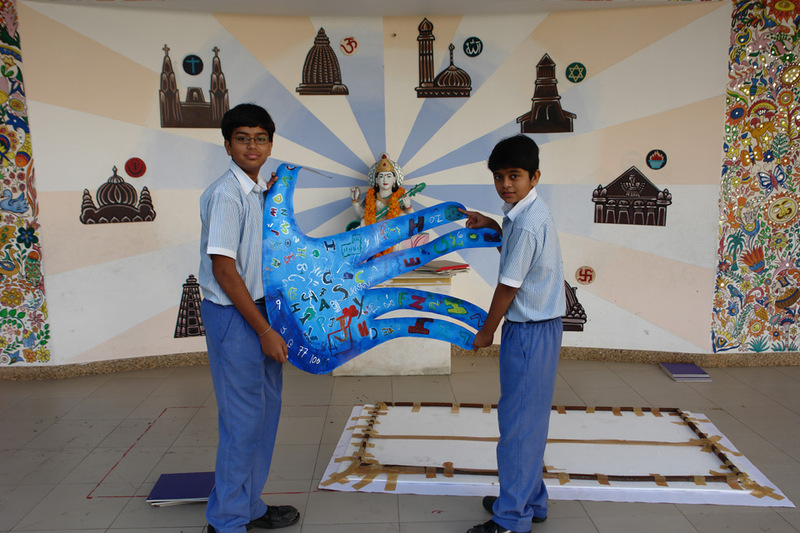 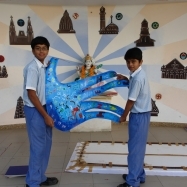 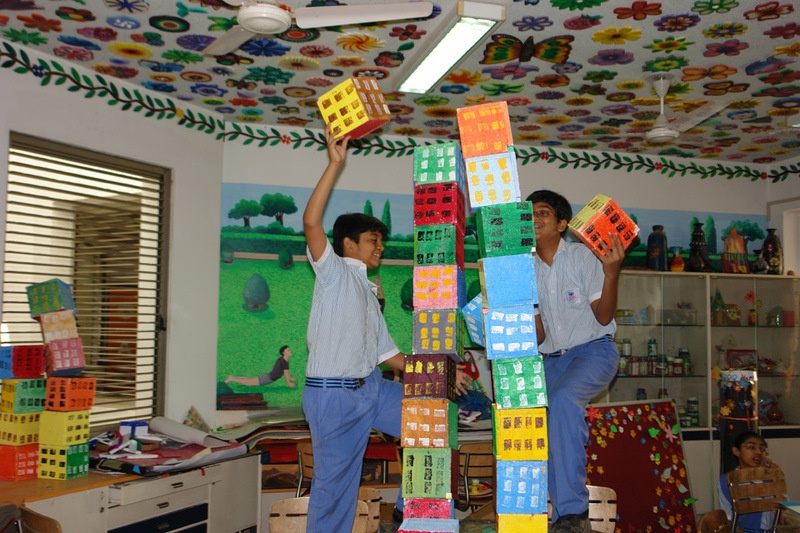 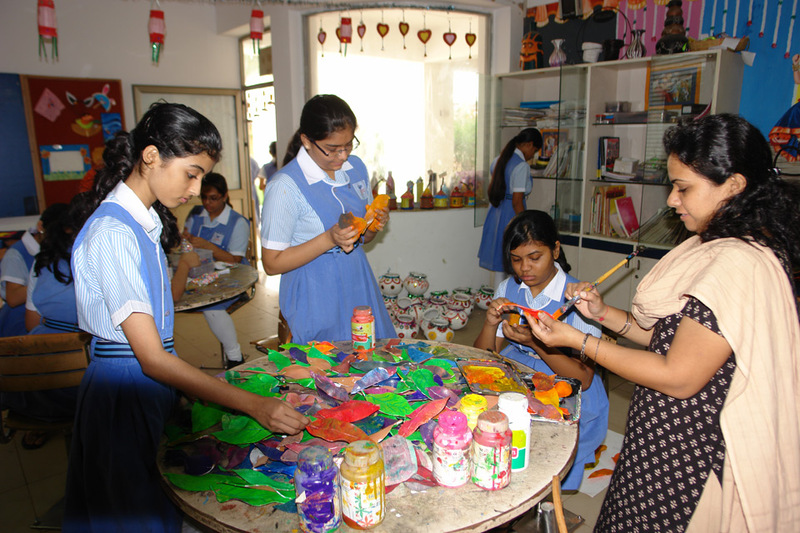 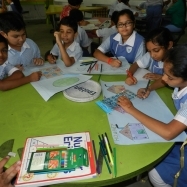 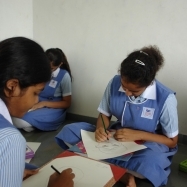 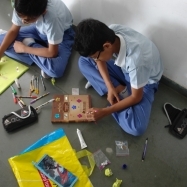 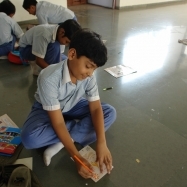 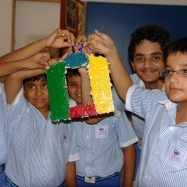 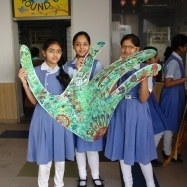 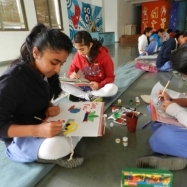 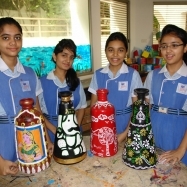 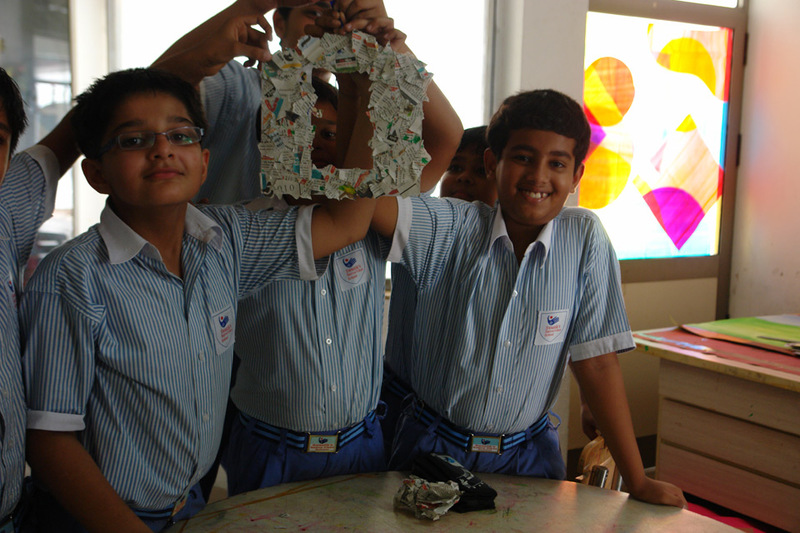 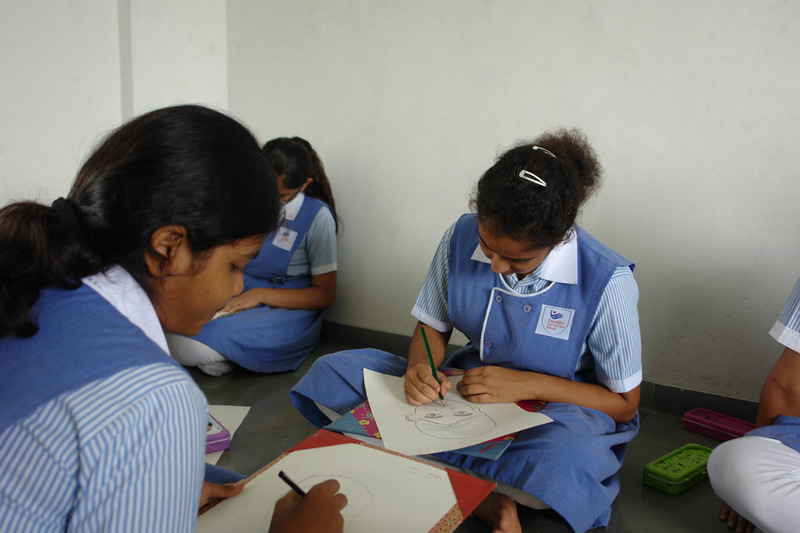 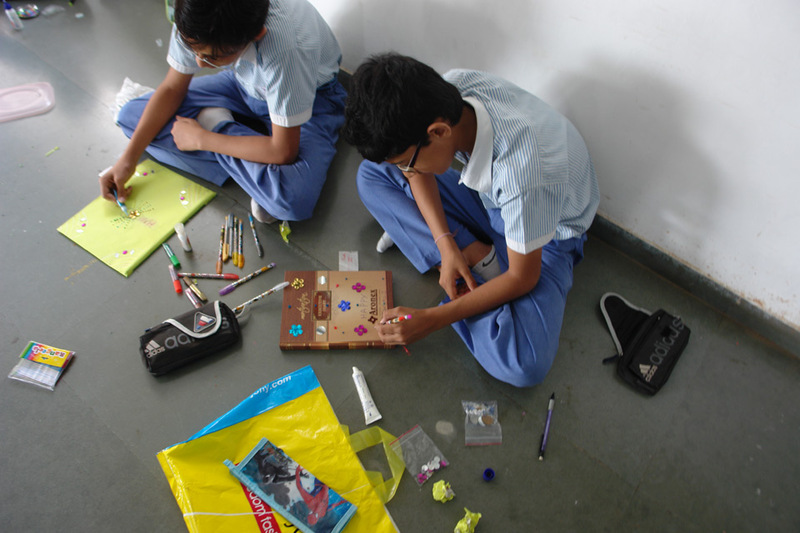 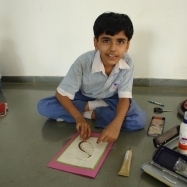 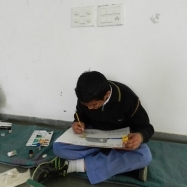 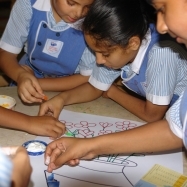 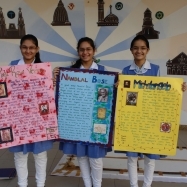 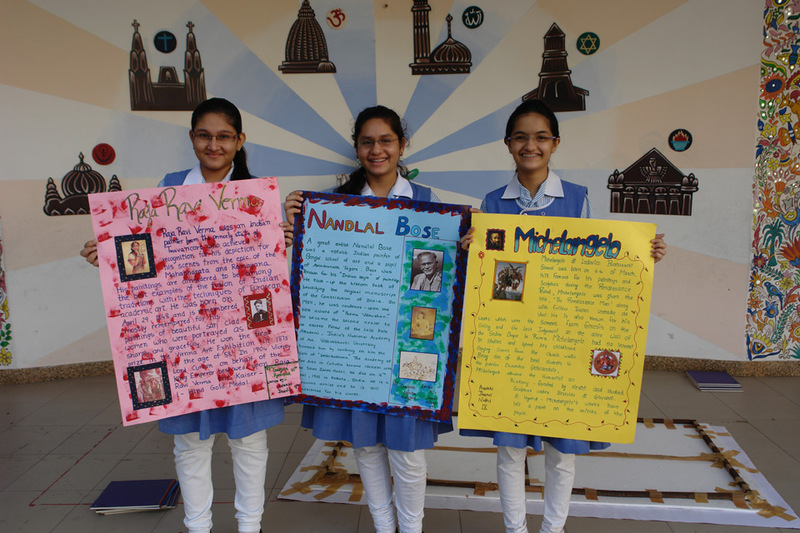 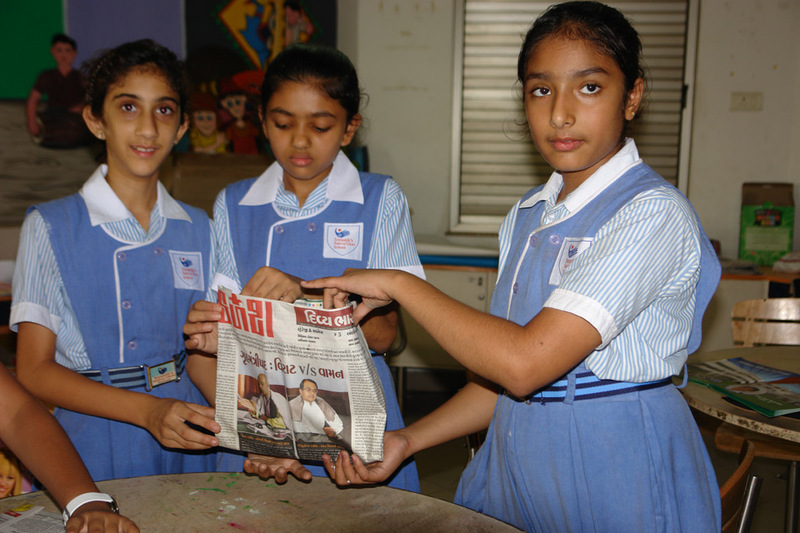 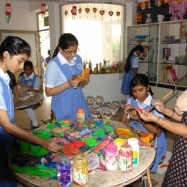 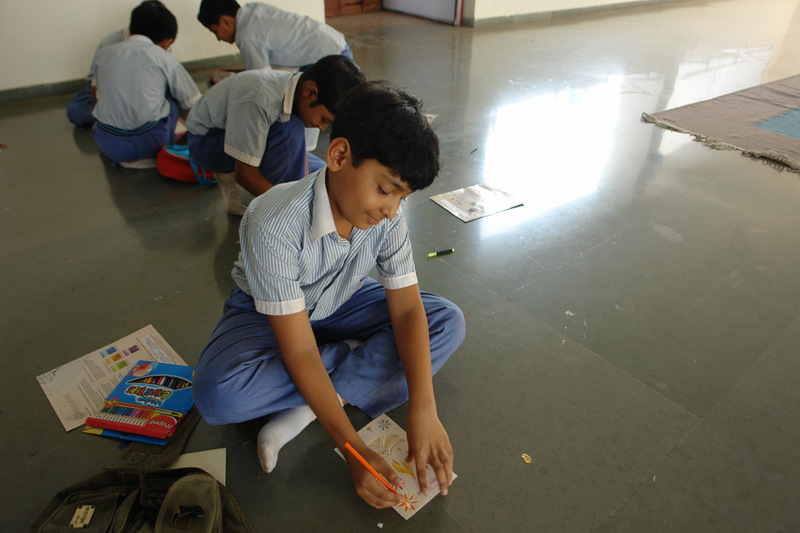 Visual Art is seen as an integral part of each child’s education in Sattva Vikas School, both as a subject in its own right and for enhancing other areas of study. 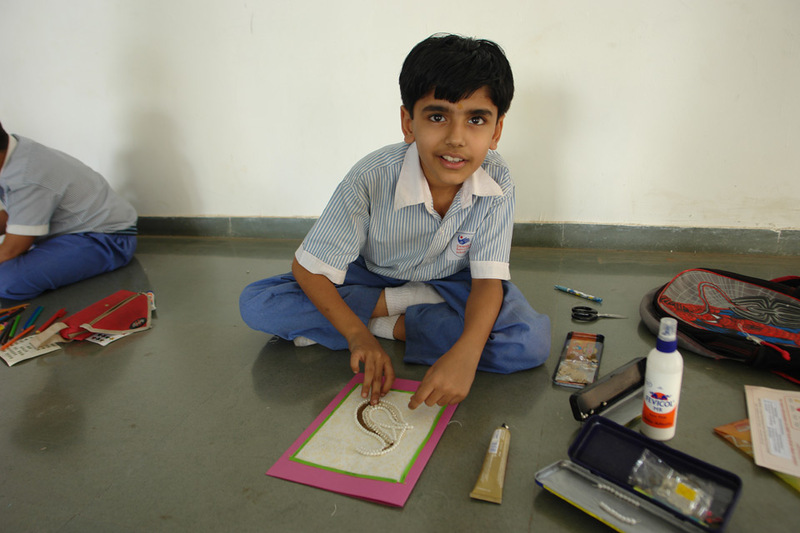 Learning through ‘Art’ enables children to hone their observational skills, master a variety of techniques and gain an informed appreciation of the work of other artists. 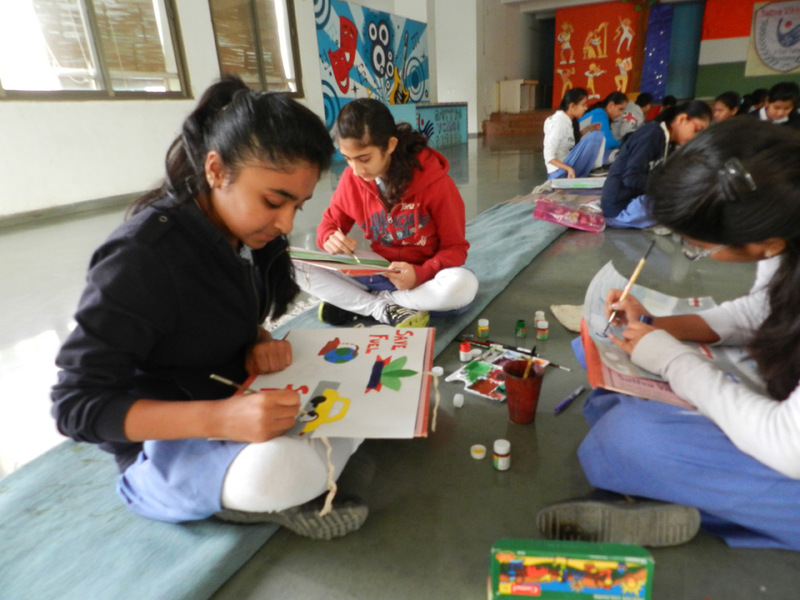 Our ‘Art Studio’ with its splashes of colour and refined interiors, provides an enchanting and picturesque environment; inflating the creativity of our young Picassos.